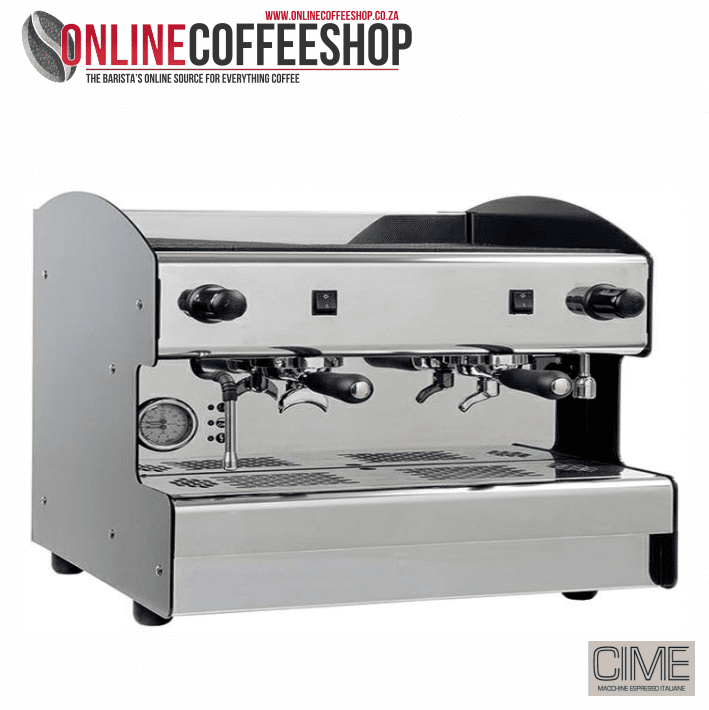 The 2 Group CIME Machine/ Mazzer Grinder Kit – semi-automatic Kit consists of The CIME Quadra 2 GP semi-automatic espresso machine and Mazzer Super Jolly Doser Timer coffee grinder. 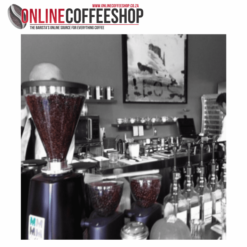 Added to the kit are all the necessary Barista Tools as well as coffee beans. MAZZER LUIGI S.R.L. was established in 50’s as a precision machine workshop and became in few years a leader manufacturer of commercial coffee grinders and grinder-dosers. 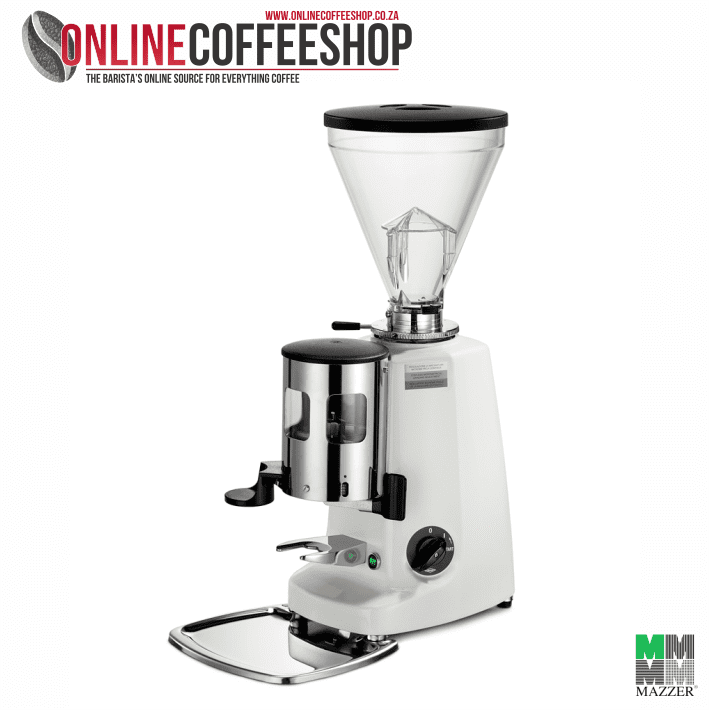 From the beginning Mazzer never changed its philosophy oriented to precision and reliability of its coffee grinders which led the company to be today the reference manufacturer in this sector.